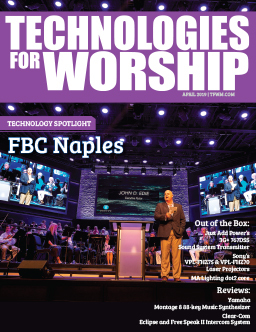 Bose RoomMatch™ Line Arrays and PowerMatch® Amps Exceed Expectations I can hardly believe that our building project at Black Rock Church, Fairﬁeld, CT, (see Tech Spotlight, October 2014 issue) is done, and we’ve completed our ﬁ rst year cycle. From well over 250 sermons, three major concerts, dozens of meetings, VBS and summer adventure and community events, our sanctuary has been working overtime. So? How did it stack up, according to the original building plan and dreams? A review of every tech aspect would be a book! So let’s focus on the most demanding and meaningful aspect of the project: our sound. After lots of research, I chose the new Bose Line Arrays with RoomMatch™, PowerMatch® Amps and a Bose distribution system, for our new sanctuary. So, just how well did it pan out? BOSE has always been known for their state of the art sound. We are all familiar with the BOSE Sound; reﬁned, discrete and intelligible. It sets the standard for personal audio. Well, now it sets the standard for large format line array installation. The process was smooth and professional. After BOSE set the parameters, they focused on the installation, with AE Global as the integrator. Installation went incredibly well, with very few tweaks needed to their solid plan for the space. Tuning a room can be a daunting process, so we utilized Bose’s Smart Room technology. With many sampling points and mic’s, the process provided an uncompromising and balanced source for every seat in the room. You can literally sit in any section of the sanctuary and experience the exact mix that is provided. Whether using live or source material, it is audio bliss; sweet, reﬁned and uncompromised. Choosing an installed array system is not an easy choice. Judging from our results after the ﬁrst year, we deﬁnitely made the best decision possible. 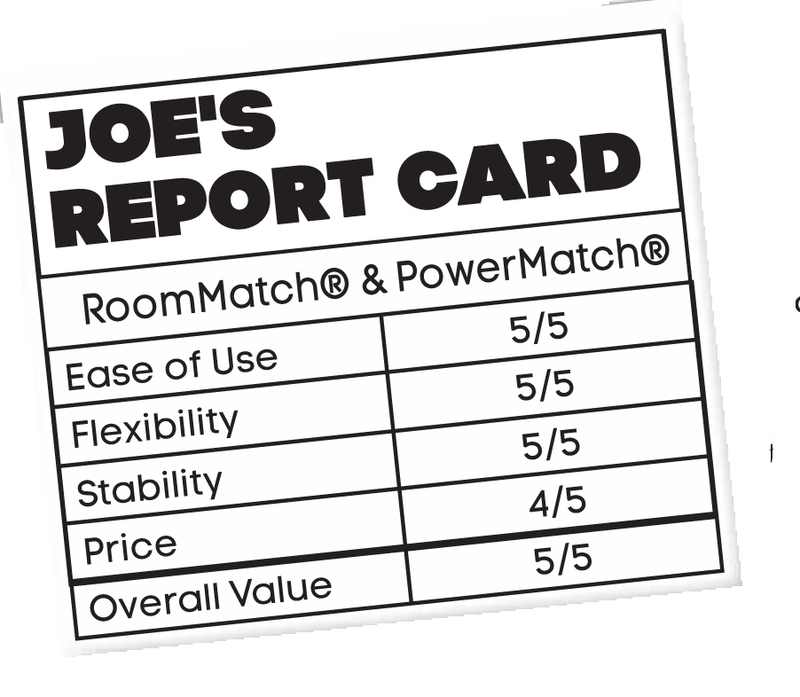 When selecting the sound system, my reviewing, demoing and intuition led me to the BOSE RoomMatch™ and PowerMatch® products. This combined system creates a special environment that is consistent throughout the entire room. Other sound systems may require frequent adjusting, tweaking or resetting, but this system stands as our commitment to our guests and visitors. Thus, most of our comments are the room and its sound. Invariably, this system is our one constant that we count on. 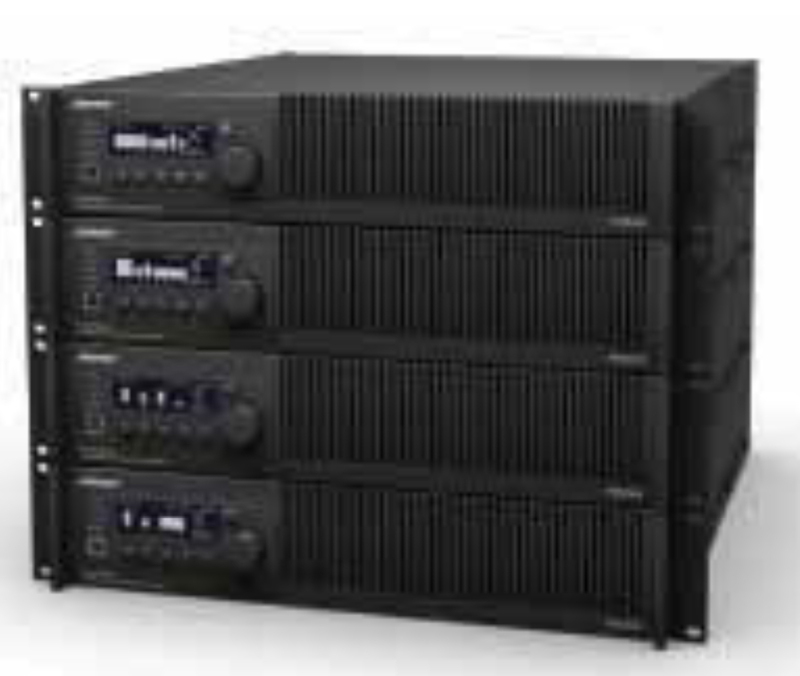 The PowerMatch® amps are conﬁgurable to any speciﬁc need, allowing for greater coverage during the design phase. The Bose RoomMatch™ speakers are transparent without artifacts well over 100db. 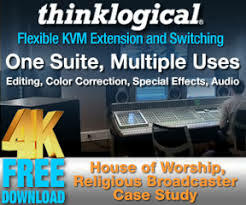 The digital perfection of this sound allows our events to take on many different music styles. From jazz and acoustic sets, to louder contemporary bands, Bose has redeﬁned our live sound, and is now making an impact with many area churches as well. There’s just something special when a design equals the anticipation. To illustrate, we have recently hosted three great concerts: Lincoln Brewster, Judah Smith and Jeremy Camp Upon arrival, each crew had no reservations when they toured the room. Each technician took their FOH position, waiting to quantify the “sound” for the evening. Invariably, everyone was put at ease, knowing that our Bose system was more than ﬂexible enough to be adapted to their individual sound and space. Sound checks were thorough and anticipated EQ, dB and dispersion exceeded expectations, allowing quick reference to their individually designed sound. Our Bose representative had installed Quick Connect inputs at our FOH position that made connecting the performing artists’ consoles to our system a breeze. There was no trepidation from the crews, and true appreciation and a desire to return upon exiting. I feel that our Bose sound adds to any events we hold; sonically, Bose makes it happen. Our events and room rentals are growing as a direct correlation to the quality of Bose’s trademark sound, and there’s no end in sight. New rentals and events now dot our calendar. As a technical director, I survive on proven technologies that simple work, in every environment. Our name is on every event we produce. It matters what we do. Bose Sound is not just a product, it’s a culture. Support, relationships and continuity are all hallmarks that I look for in selecting products and services, and our Bose products and the aftercare and support is unrivaled. In the end, selecting a quality loudspeaker system is paramount to supporting an impactful message. Bose sound is now ofﬁcially the go to choice so many professionals and facilities worldwide. Take a tour of Black Rock for yourself, or email me at joecichon@gmail.com. I’d be happy to help you select the proper system for your room. Enjoy the journey! 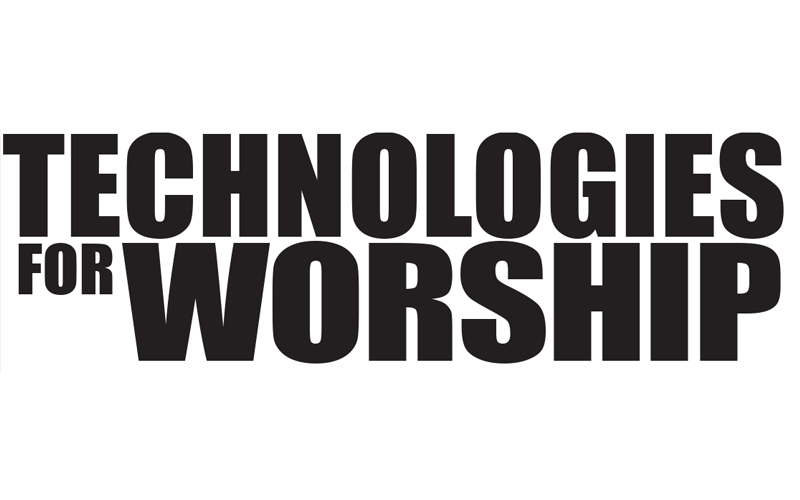 Joe Cichon is the Technical Director at Black Rock Church, Fairﬁeld, CT.